Author of The Stobes Trilogy. 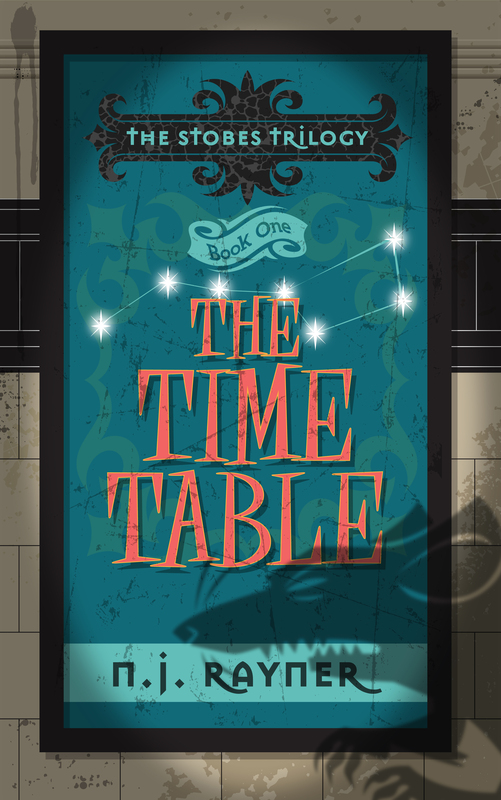 The Time Table, the first book in The Stobes Trilogy is now available on Kindle and as a Paperback at Amazon. The Time Table is the first book in The Stobes Trilogy, and is available on Amazon in both Kindle and Paperback. The Stobes Trilogy is a series of Children's and Young Adults fiction novels set in the London Underground. @johnredwood Oh please have a day off!